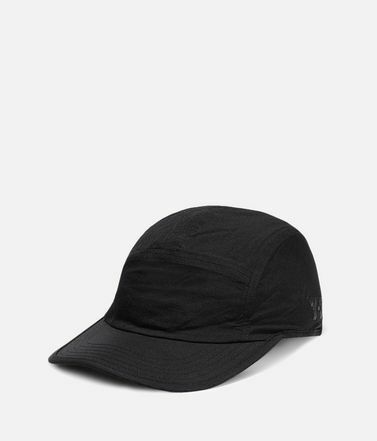 Finish your look with the Y-3 Logo Cap. 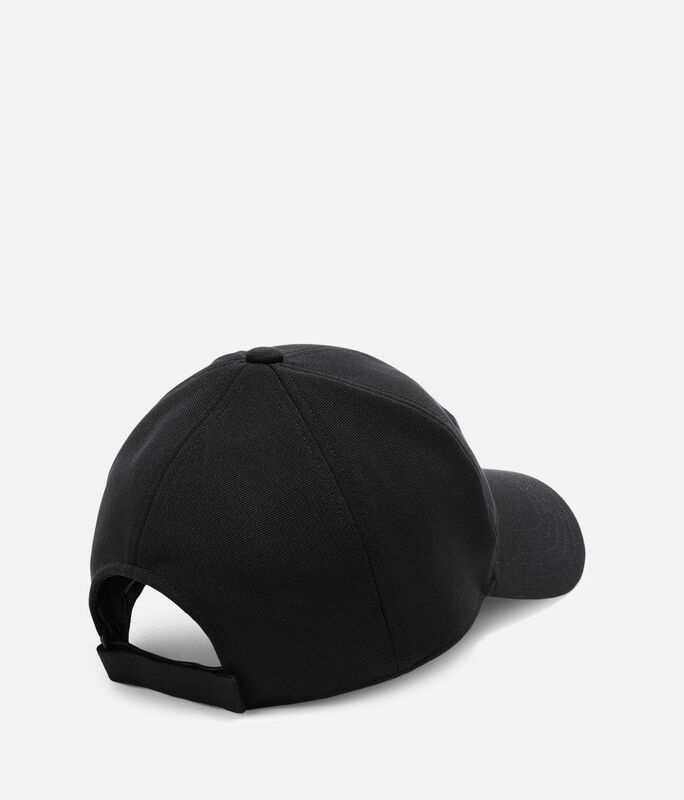 Reinterpreting a classic silhouette, the minimalist hat has a sleek, stretchy build secured with a strap-back closure. 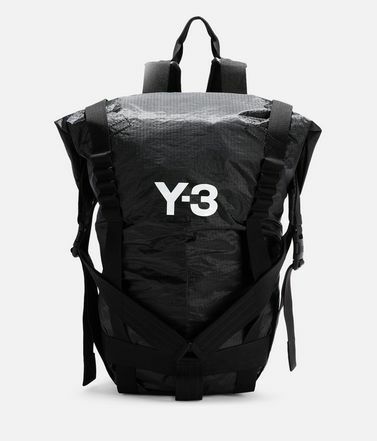 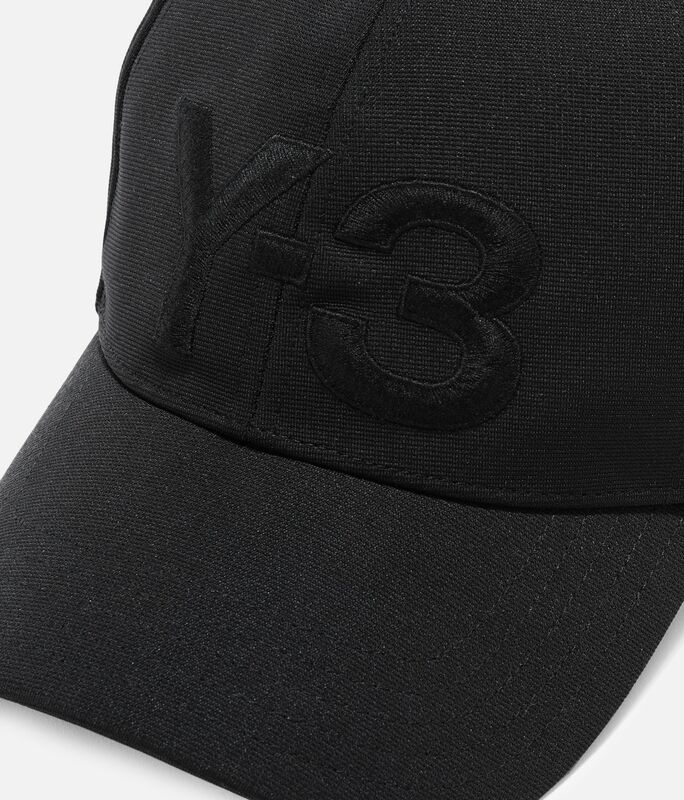 An embroidered Y-3 logo sits on the crown. 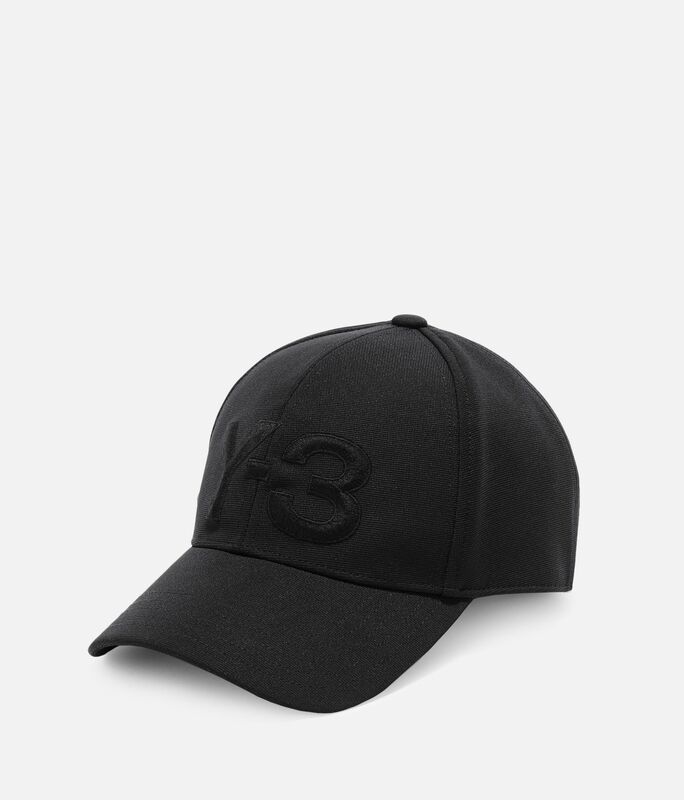 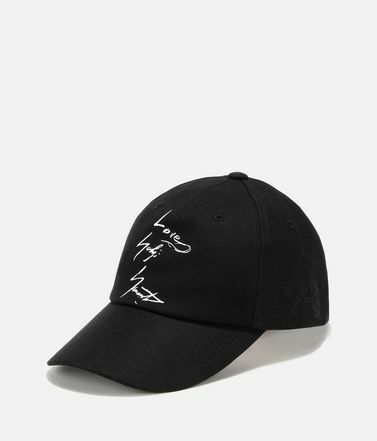 Pre-curved brim.Hook-and-loop strap-back closure.Embroidered Y-3 logo.One size fits most.94% polyester / 6% elastane woven.